USPS Shipping plugin. 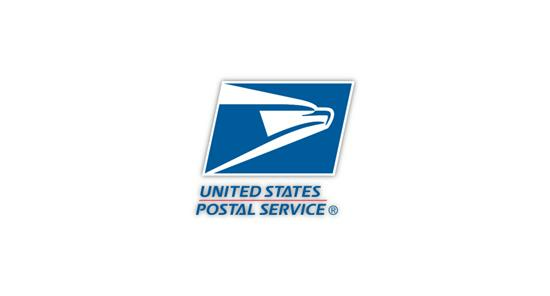 This plugin allows you to offer shipping rates by USPS. This plugin offers shipping rates by USPS.